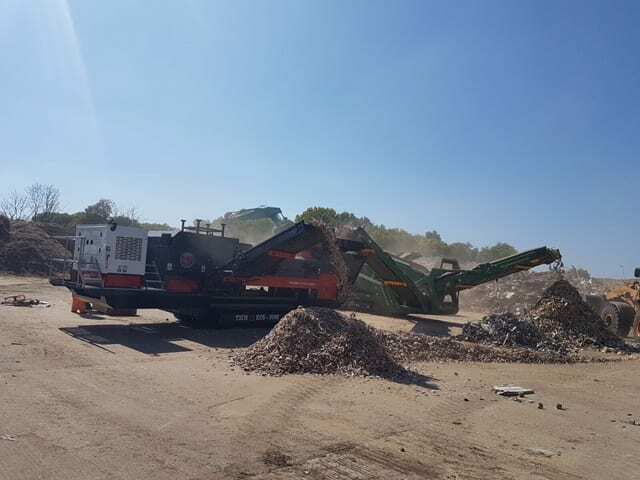 WARWICK WARD MACHINERY LTD SUPPLY A SUITE OF ECOHOG THM ECS-2000 HOGMAGS TO RECOVER METALS AND INCREASE PRODUCTION OF RECYCLED WOOD FOR JACK MOODY GROUP! The Hub-4 team went along to the Jack Moody Group’s head office at Holly bush farm in Wolverhampton to find out about the new equipment that JMG had recently purchased from Ecohog through Warwick Ward to enhance their recycling operation. At Ecohog we pride ourselves on meeting the needs of a customer and we were delighted with the collaboration with Warwick Ward and JMG, creating a tailored solution for JMG, which many larger manufacturers are unable to provide. The Jack Moody group was established in 1963 and are a recycling and civil engineering business based in the West Midlands. Since 1996 the recycling side of their business has grown prominently, JMG process and divert 750,000 tonnes of waste from landfill every year. JMG have worked with local authorities over the last 22 years processing and recycling organic waste to create high quality compost products. With six recycling sites around the West Midlands, they also have a large logistics operation to transport all the material. The Hub-4 team spoke to Rob Moody, managing director of JMG “We process around million tonnes of inert waste, 200,000 tonnes of biodegradable waste, and 150,000 tonnes of wood across our entire operation. The site here is a total of 55acres with a dedicated 27acre recycling facility and we employ a total of 414 people, with 55 working within the recycling business here”. 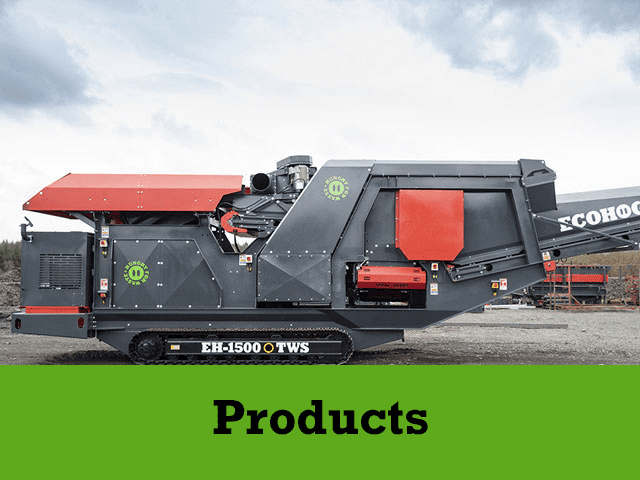 “We were looking for Eddy Current separators to add to our operation here and on other sites and having had a relationship with Warwick Ward for some time, they have recently taken on the UK distributorship for Ecohog, which was very interesting for us” said Rob. The unique THM ECS-2000 is the first of its kind to the marketplace and has led to unprecedented interest and demand worldwide. It incorporates an Eriez Rev X-E ST22-80 ECS, assisting and enhancing production by an additional 30% in comparison to standard 1500 models. This model is more suitable for processors with higher volumes of waste material needing when required to separate ferrous and non-ferrous metals. This unit also consists of built in compressors and airlines to facilitate regular cleaning down, reduce fire hazards and to ensure the ease of equipment maintenance. 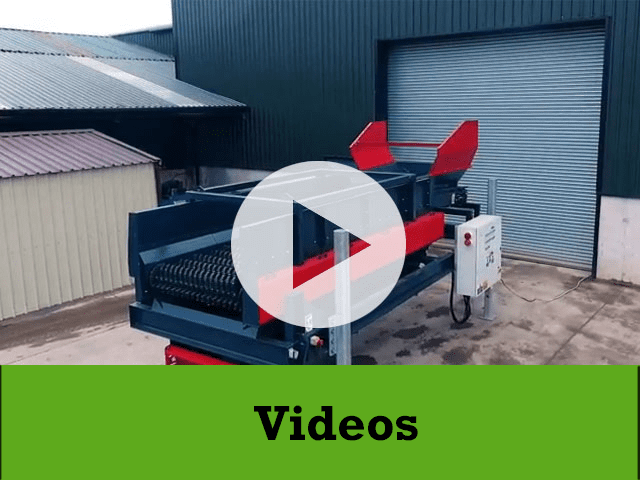 There are three integrated stockpiling conveyors on this machine and its mobility features make it more attractive to customers as it is versatile on site and can operate easily with other equipment in the process, and in JMG’S case, it was shredders and screens. We are delighted to announce that the availability of THM ECS-2000 HogMag models with patent pending technology that offers an integrated suction fan option to remove super light contaminants such as paper/ light plastics that may be in their waste stream and can be problematic and potentially damaging to furnace longevity (plastics). 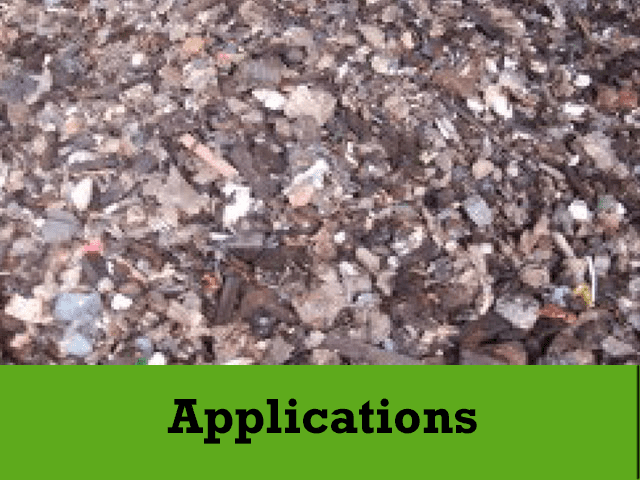 These units are highly efficient in waste wood recycling as demonstrated in the JMG application, but they are also suitable for other waste processing applications, such as Glass (MRF) clean up, incinerator ash and automotive fragment.